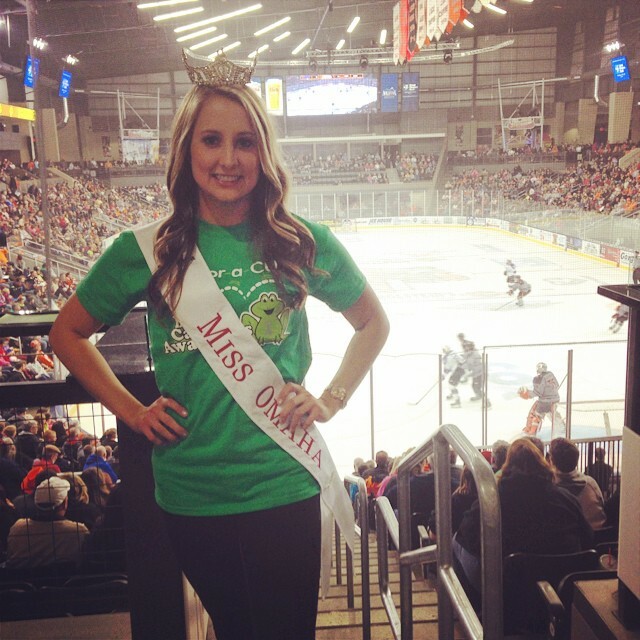 Complete disclosure: I’m a former Miss Omaha. I’m a current volunteer with the Miss Omaha/Miss Douglas County pageant, hoping to recruit outstanding young ladies to compete every year. As much as I’d like to be at every local pageant across the state, Miss Omaha is often the only one (other than Miss Nebraska) I can attend. I was front row for this moment..
..when Miss Nebraska newcomer, Megan Gould, was crowned Miss Omaha 2015, along with Miss Douglas County 2015 Alyssa Howell. Megan, an Alliance, Nebraska native and University of Nebraska Lincoln student is now spending more time in the eastern part of the state she likely ever has before. She includes Children’s Miracle Network, Leap-For-A-Cure, Pediatric Cancer Action Network and others among the charities she’s worked with since that crowning moment last fall. “During presentations I emphasize how social media users can use social media to their advantage to market themselves,” said Megan, a Business Marketing major at UNL. 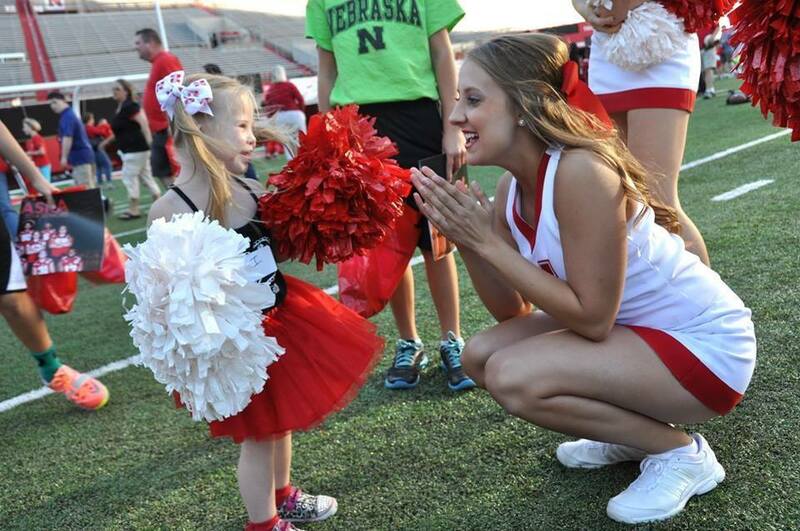 In addition to her studies, Megan is also active with her sorority, the Kappa chapter of Chi Omega, and she’s a Nebraska Cornhusker Cheerleader. 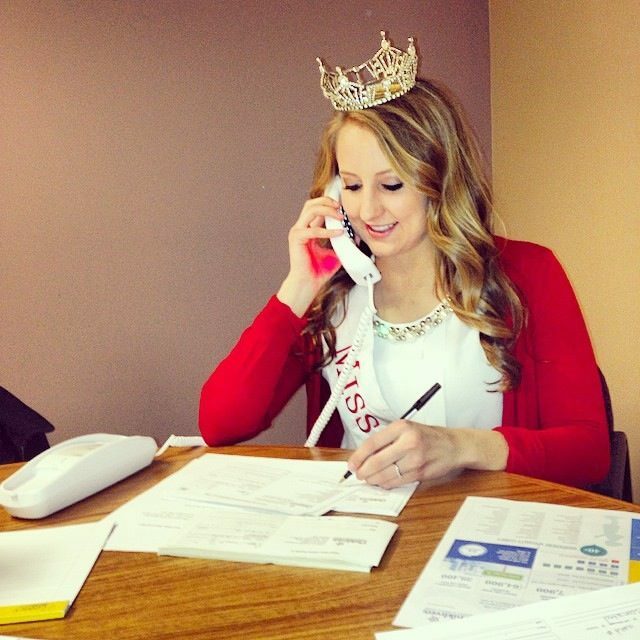 So why add to that already busy schedule by adding Miss America to the to-do list? Omaha’s motto is ‘We Don’t Coast’. Here’s a young lady who, like thousands of other college students, could be partying every weekend, napping between classes and simply kicking back for four years. 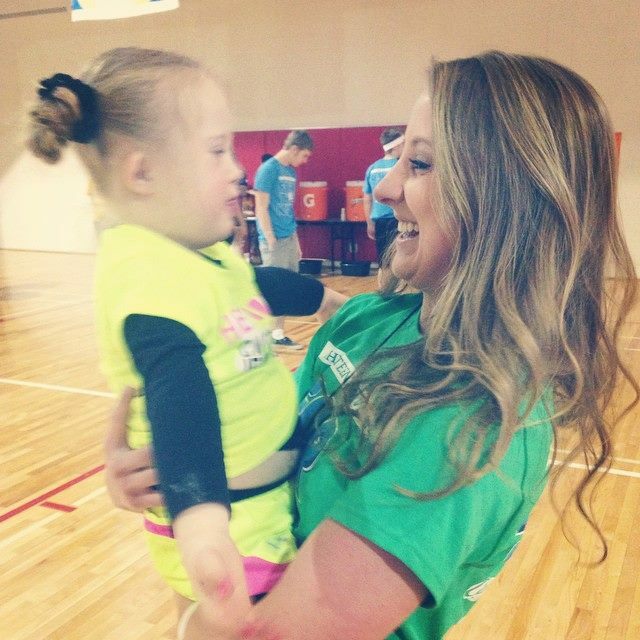 Megan Gould is a cheerleader for life, spreading positive energy and inspiring people around her. SHE don’t coast, and she couldn’t be more proud to represent this city. 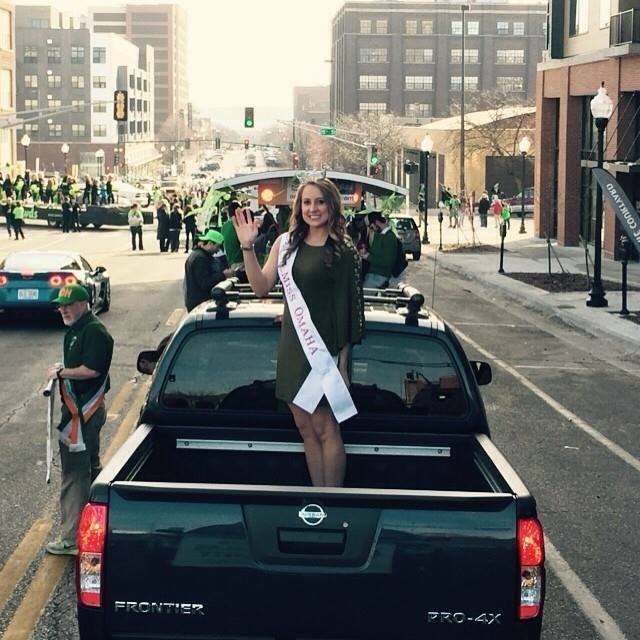 on Twitter, on Instagram, and via Megan’s blog: My Journey As Miss Omaha 2015. 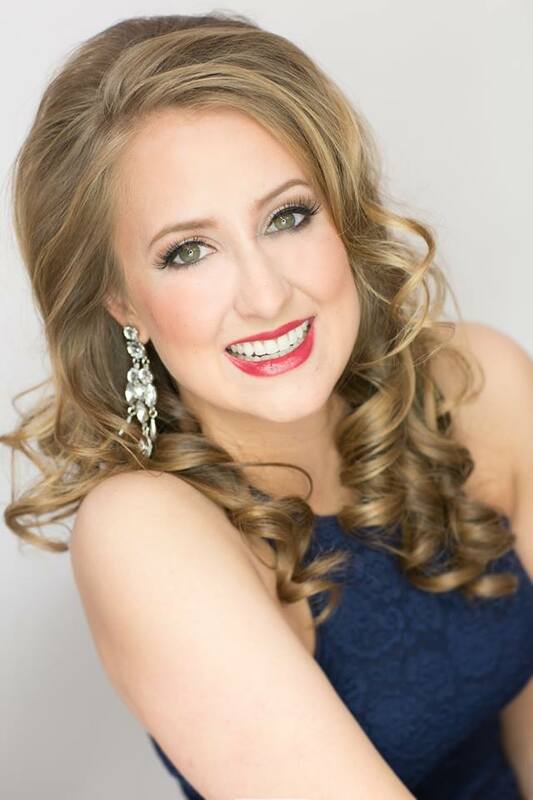 To contact Megan about appearances and events, and for more information on the Miss Omaha/Miss Douglas County Scholarship Pageant, click here to visit the organization on Facebook, visit the Miss Omaha/Miss Douglas County Pageant website, and follow on Twitter. For information on becoming a future contestant, contact Executive Director Marianne Grubaugh at 402-330-8033 or by email at missomahapageant@yahoo.com. 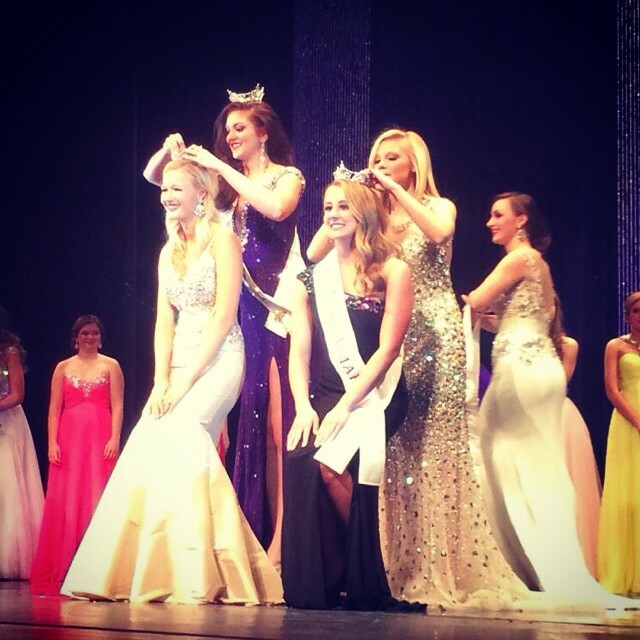 The Miss Nebraska Pageant will take place June 3-6, 2015 in North Platte. Click here to visit the organization’s website, to visit the pageant on Facebook, to follow the pageant on Twitter, and to follow the pageant on Instagram. 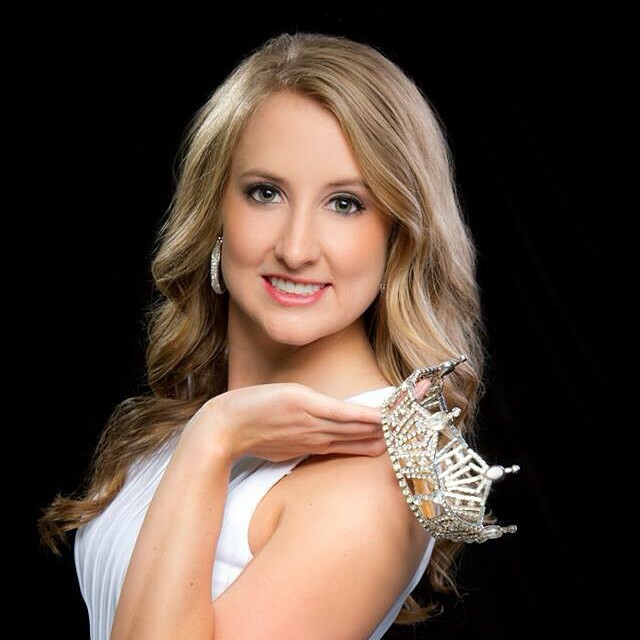 To read more about the Miss Nebraska Class of 2014, click on the ‘There She Is’ link at the top of the page.